White-sand beaches and coral reefs. Mountain jungles and rice paddies. 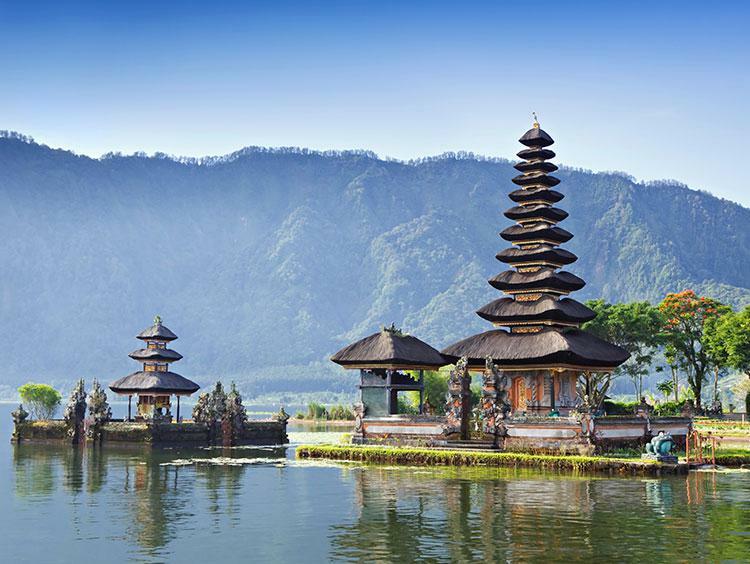 Tranquil temples and imposing volcanoes. Bali is an experience of a lifetime. 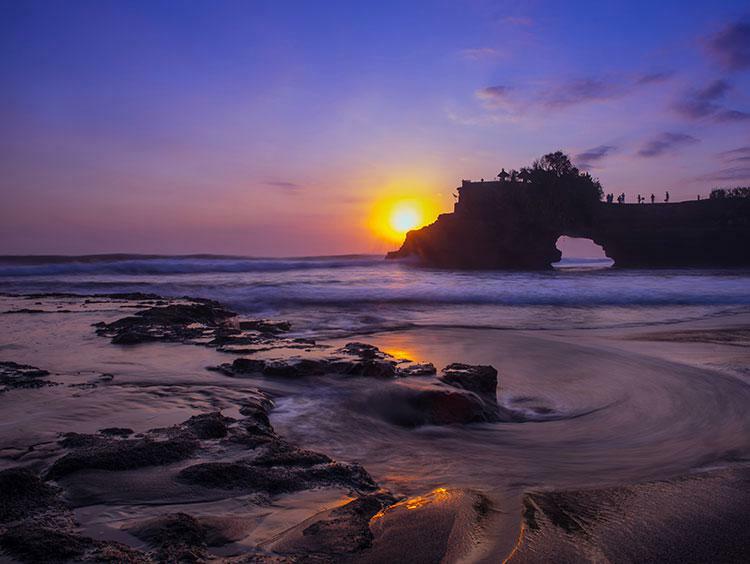 Discover the evolution of Indonesian art in Ubud or pay a visit to the sea temples of Uluwatu and Tanah Lot. 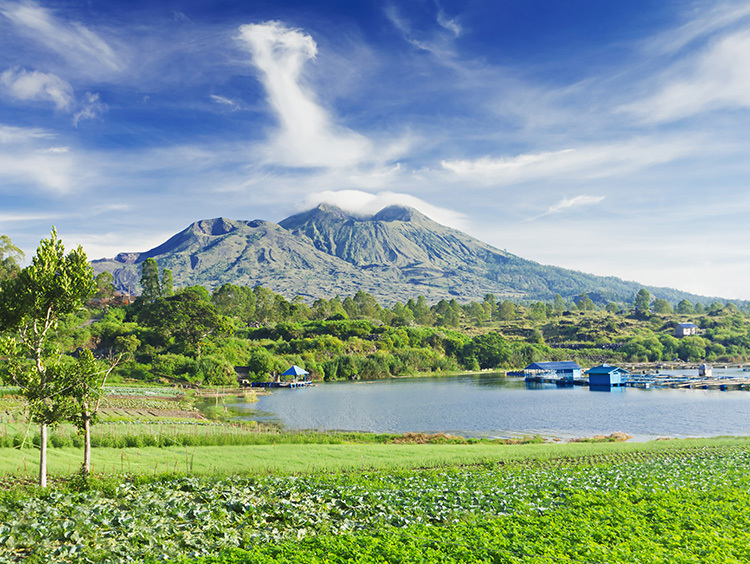 Whether you're feeding bananas to the primates in the Monkey Forest or hiking to the shrines of Gunung Kawi, you're seeing Bali at its visual, spiritual best.